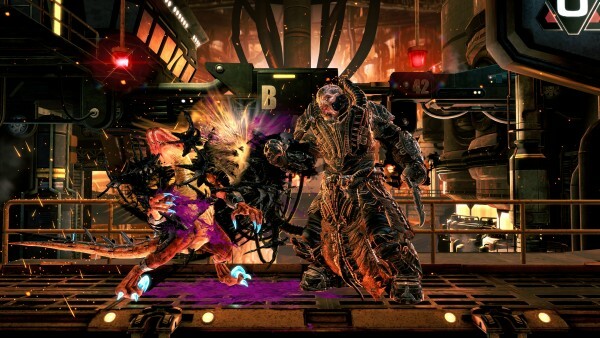 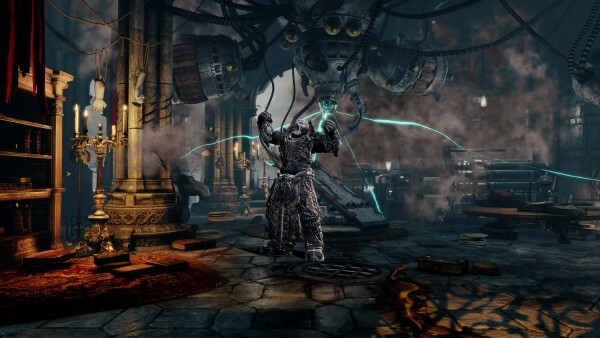 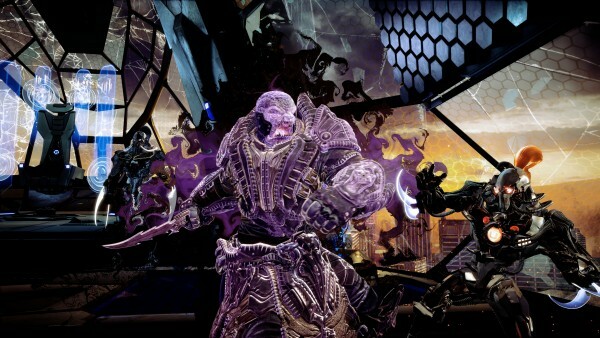 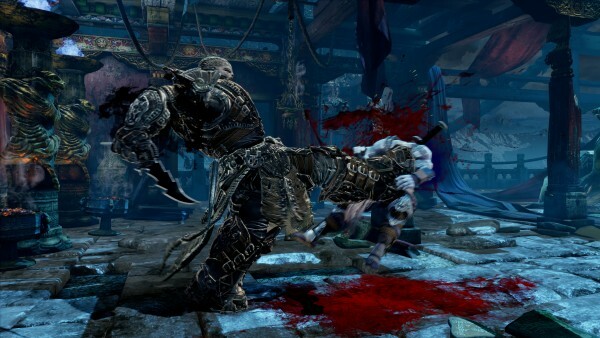 General Raam of the Locust will be featured as a playable character in Killer Instinct. 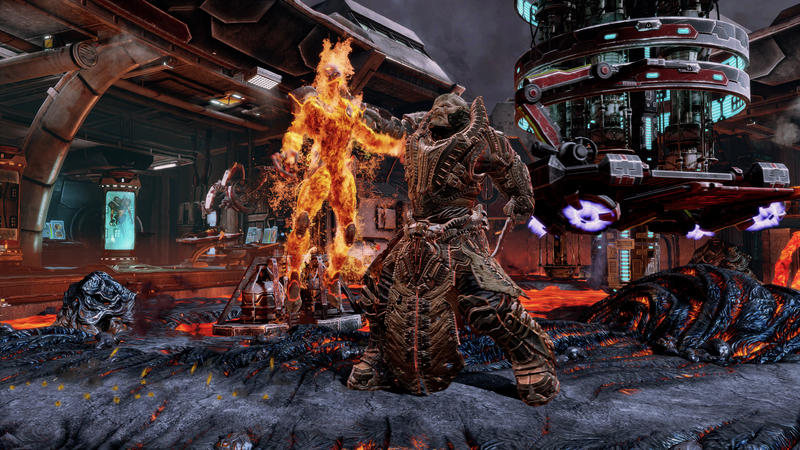 From Mortal Kombat to Soulcaliber, fighting games have a long history of drawing characcters from other franchises into their ranks – and Killer Instinct is no exception. 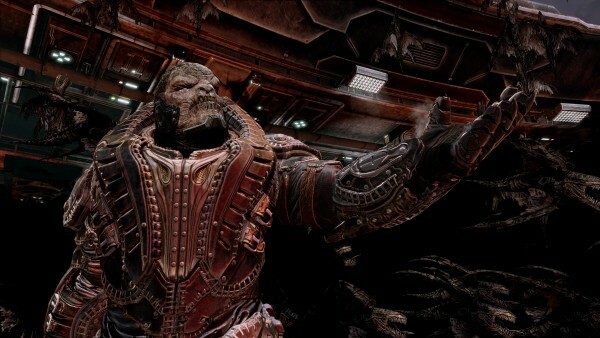 At E3 today, Microsoft revealed the game would be gain a new fighter from another Xbox One and Windows 10 exclusive franchise: General Raam from Gears of War. General Raam is available for Killer Instinct’s third season starting this afternoon, exclusively on Xbox One and Windows 10.